Minivan News journalist Ahmed Rilwan’s family has supported the opposition’s call for an independent inquiry into his disappearance a year ago in a Malé suburb. Speaking to the press outside the Hulhumalé ferry terminal in Malé, Rilwan’s sister Aishath Fazna also announced plans to hold a march on August 8 to mark one year after his disappearance. 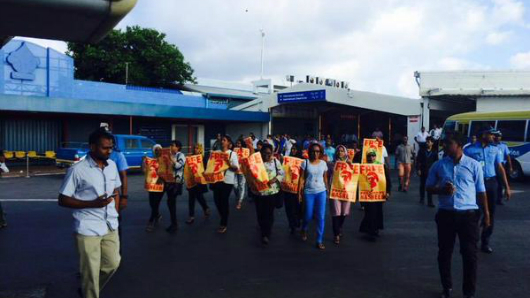 Rilwan was last seen entering the ferry terminal in the early hours of August 8 last year. He is believed to have been abducted at knifepoint outside his apartment building in Hulhumalé. 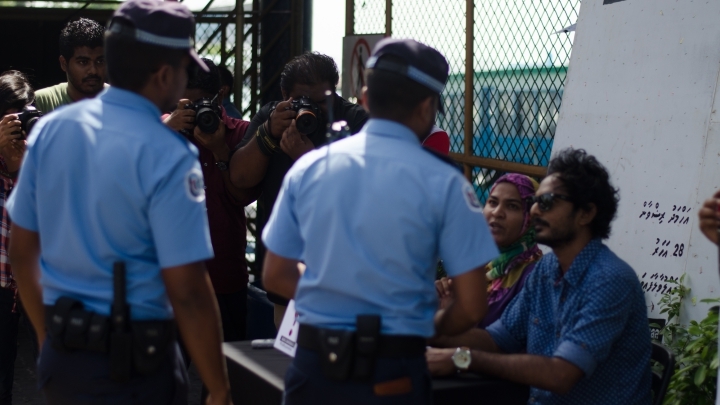 The police prevented the family from speaking to the press today, stating that permission is required from the state-owned Maldives Transport and Contracting Company (MTCC) to speak to the press on its premises. An independent inquiry into Rilwan’s disappearance and the brutal murder of MP Afrasheem Ali was proposed by the Maldivian Democratic Party (MDP) to pave the way for political reconciliation in ongoing talks with the government. Rilwan’s family said the panel must be impartial and its composition must be decided on consultation with civil society groups. 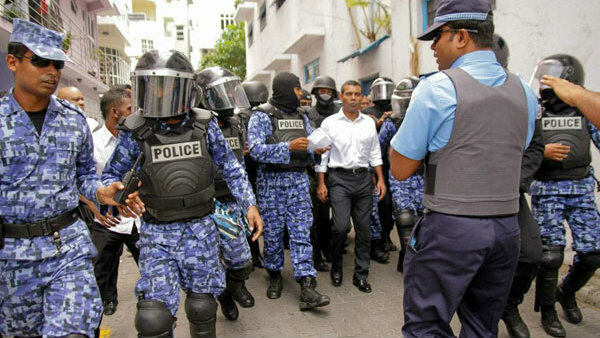 The inquiry must consider the circumstances surrounding his disappearance, including death threats to journalists and the rise of religious extremism in the Maldives, the family said. The police in April said it had received a DNA analysis of samples taken from cars suspected to have been used in the abduction. Family members have criticised slow progress in the investigation. In a press statement, Rilwan’s family provided an update of activities conducted in the past year. 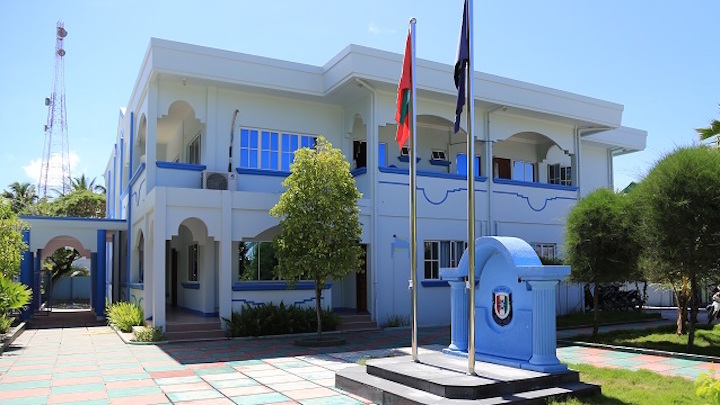 A 5,500 signature strong petition calling for a speedy investigation was submitted to Majlis last year, but is stalled at a parliamentary committee. 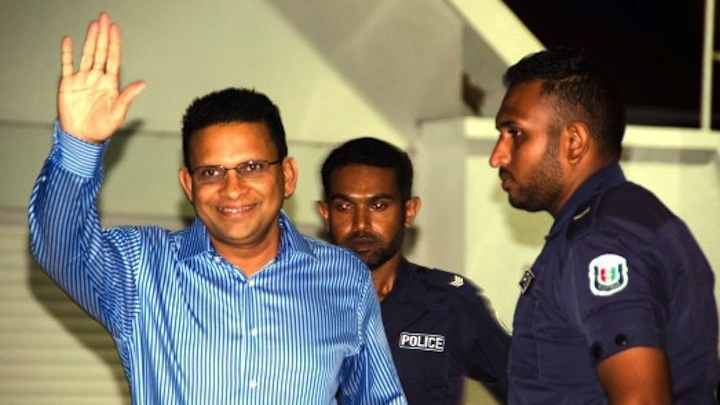 The family said they met with commissioner of police Hussein Waheed on Tuesday and last met with home minister Umar Naseer and the police investigating team in May. The Police Integrity Commission (PIC) was asked to investigate police negligence in October last year, but the oversight body has yet to produce a report. 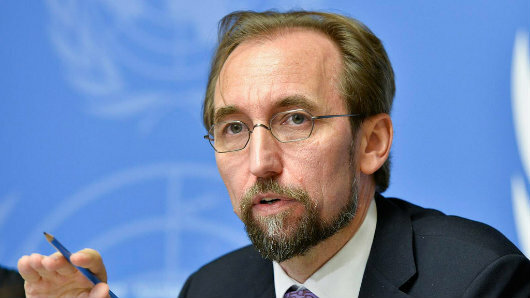 The family has also submitted a petition with the UN Working Group on Enforced Disappearances in September last year. The Civil Service Commission (CSC) has decided to challenge an Employment Tribunal ruling that established that the commission cannot deduct a civil servant’s service allowance for sick leave. A CSC official told local media today that the commission will appeal the ruling at the High Court this week. 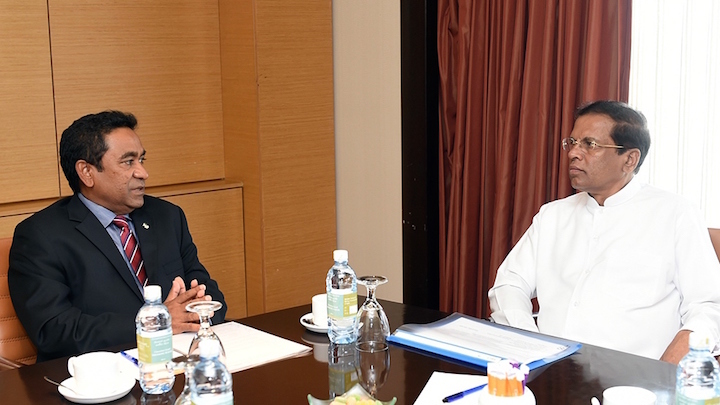 The tribunal last Wednesday ruled in favour of a senior project officer at the fisheries minister in a dispute with the commission. 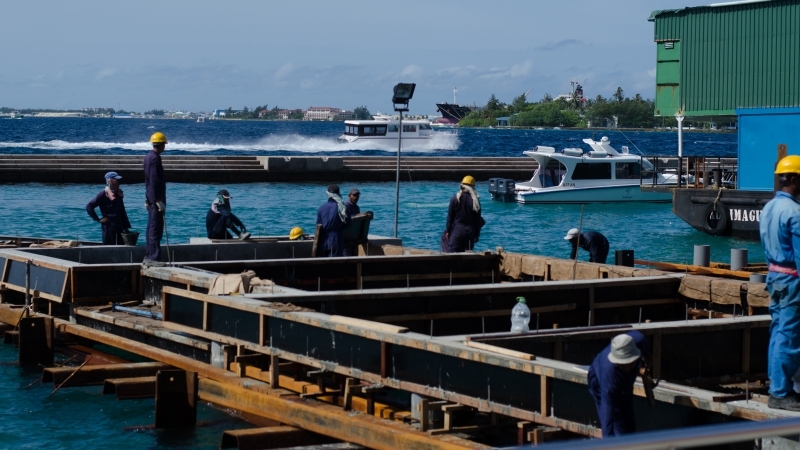 Naseef Mohamed had contended that the deduction of MVR66.76 from his service allowance in January when he called in sick for a day was arbitrary. The tribunal ordered the commission to reimburse the deducted amount within 14 days. The three members on the tribunal ruled unanimously that deducting the service allowance does not fit any of the circumstances specified in the Employment Act that allow deduction of salary or wage payments. The commission reportedly began imposing pay cuts for sick days under new civil service regulations enacted in December. 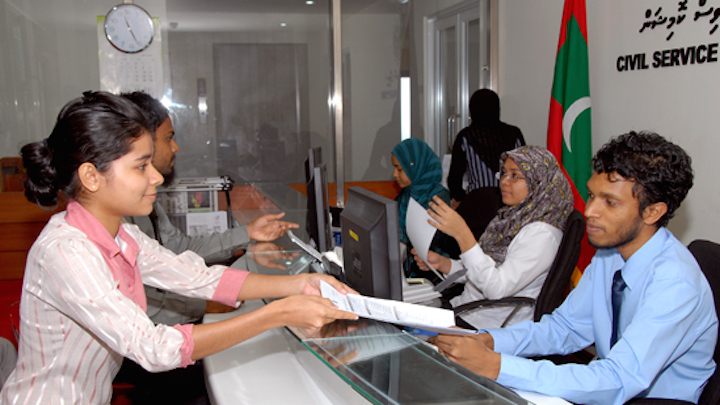 All employees of the fisheries ministry have meanwhile signed a petition to permanent secretary Dr Abdulla Naseer seeking reimbursement of deductions from their service allowance.